You’re in good company. Join hundreds of thousands of businesses on inkFrog. 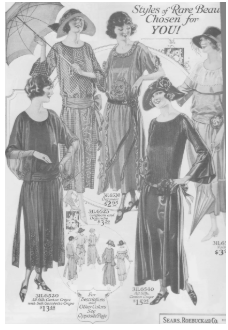 "I pick my template and to list each item, I just change the heading, the size of the garment, change the price, add my pictures and schedule it to list when everyone is home from work at night. Rinse and Repeat until I'm done for the day. This saves me so much time!!" "Another thing I LOVE is the completed listings. They all come into one place on inkFrog from eBay each day when I do auctions, which I still do everyday. I just hit relist and all my items at one time will be relisted." 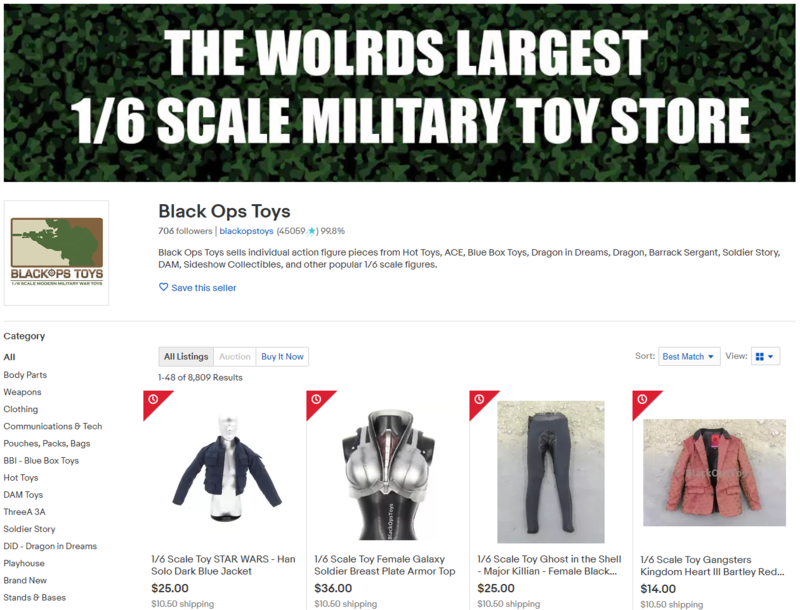 "BlackOps Toys has been on eBay for over 10 years. We started using inkFrog in Feb 2018. inkFrog has helped us speed up the listing process. Rebuilding a store with over 10,000 individual items before inkFrog was going to take an eternity, but once we set up listing templates, and other settings. it was a breeze." "We chose inkFrog Open because after taking the time to look at all our options on the market inkFrog Open gave us the most of everything. We use many features that inkFrog Open offers - from many templates for simple and easy listing to the large pic storage capabilities. It would take all day to tell you all the ways inkFrog Open has helped Let me just say that I would urge anyone wanting to grow an eBay business from little to endless, inkFrog Open is the right tool! We started with a few listings 3 and a half years ago to 2500 now...working to 5000!" " I have been selling on eBay for 19 years. I started using inkFrog 1.5 years ago. inkFrog helps me with selling on because I am able have my employee go in and create draft listings for me. Then I can go in and review the listings and schedule them to post so that I have listings post constantly throughout the day. I also love the photos editor on inkFrog. I use it to give my photos that crisp white background that ebay and Google shopping love and recommend." 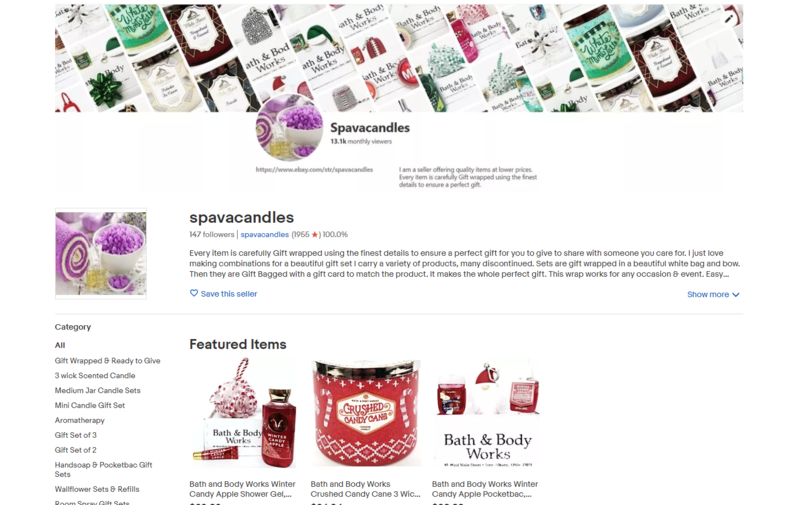 "I am able to pull listings in directly from my Shopify store and create my listings and everything syncs together between my eBay store and my Shopify store. inkFrog is really the backbone in managing my business. 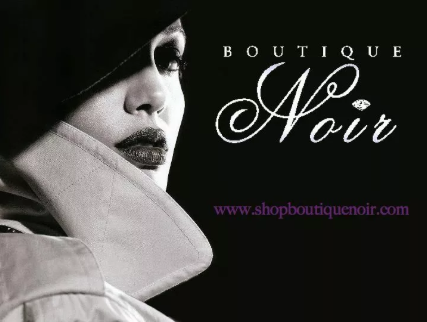 It has allowed me to grow my business because it is so easy to manage it through inkFrog and it has allowed us to grow into a wholesale fashion business now." "We started our business early 2017 essentially by reselling clothes on eBay. Our focus at the very beginning was to get familiar with selling online, whatever the market. After about 8 months we switched over to footwear. A pair of shoes in our country is a commodity. Aside from the high-end haute couture niche, the average American consumer has shifted to the internet as a main provider but still without putting too much thought into it." "In addition, it is a simple way to create listing templates compatible with the mobile device our customers use every day to browse the internet. inkFrog allows us to implement a simple but robust process to create listings from drafting down to making a listing live. We look forward to using more inkFrog in the future when more stores will be connected to expand our reach to the market." "I've been selling on eBay for 12 years and started using inkFrog about 9 years ago. inkFrog has saved me money and time over the years. Initially, the fact that I could schedule listings to start when I wanted without an extra fee was one of my main reasons for going with inkFrog. After using it for a while, I found there were many other features that helped me list more items in less time." "inkFrog is part of the reason that I have been able to keep my business growing year after year and keep up with the constant changes in eBay's policies. I started selling on eBay because I needed a way to support myself and my four children and still be a stay-at-home mom. Thanks to inkFrog, I have been able to achieve that goal and intend to continue for years to come." 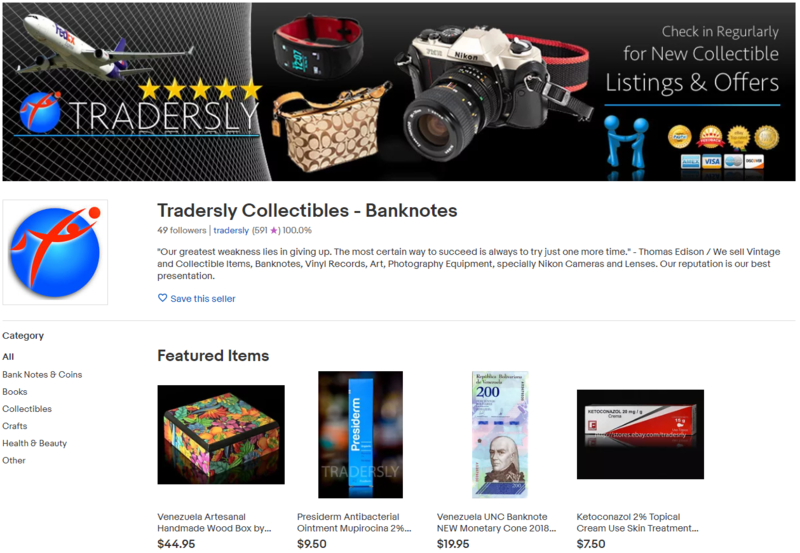 "March 22 2013 we opened the (eBay) account, a year later or so we created Tradersly. We have been using inkFrog Open from the begigning in all of our stores (Digiart101 & Targefound2014 are the other two). inkFrog Open is the best lister and manager for eBay, period!" "We love the service and we will keep using it." "I have been selling on eBay for about 20 years. I started using inkFrog about a year ago. inkFrog has been instrumental in keeping inventory levels accurate between my website and eBay." "Inkfrog has helped in so many ways to manage easier our eBay listings and also to provide nice looking listings and attractive listings to buyers. We have 99.9%-100% positive feedback and trusted status on eBay." "The best parts about inkFrog are 1) a very easy to use/ user friendly interface; 2) most importantly, having a company that is constantly keeping us, the user, of eBay’s ever changing policies and formats that seem to happen every quarter." As small team, we are able to compete against large manufacturers and distributors in our industry. By keeping costs down on software, we are able to focus our finances into quality control of our products. "Bricktastic Plastic has been selling second hand LEGO Products on eBay since early Feburary of 2018 and we started using inkFrog around July 2018. Inkfrog has helped our business by adding a professional element to the listing descriptions that is sorely lacking among most sellers listings descriptions, our descriptions now look theme appropriate and better communicate our brand and product offerings/services." 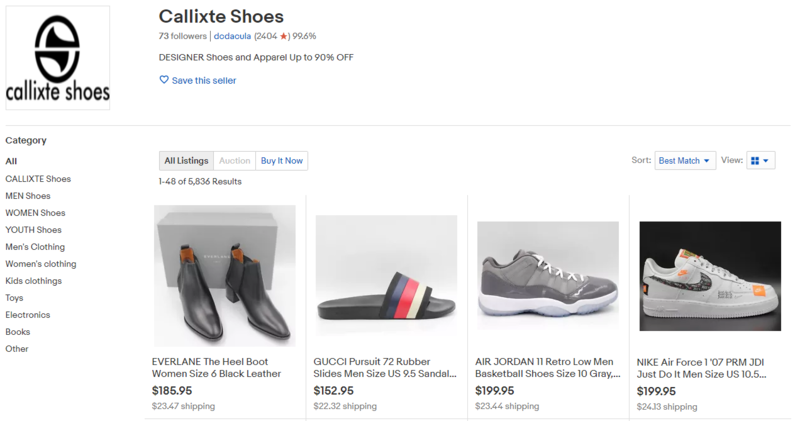 "Most eBay listings often look unprofessional even when a template is being used, I find this is due to the poor layouts, images and themes these template companies and tools offer. 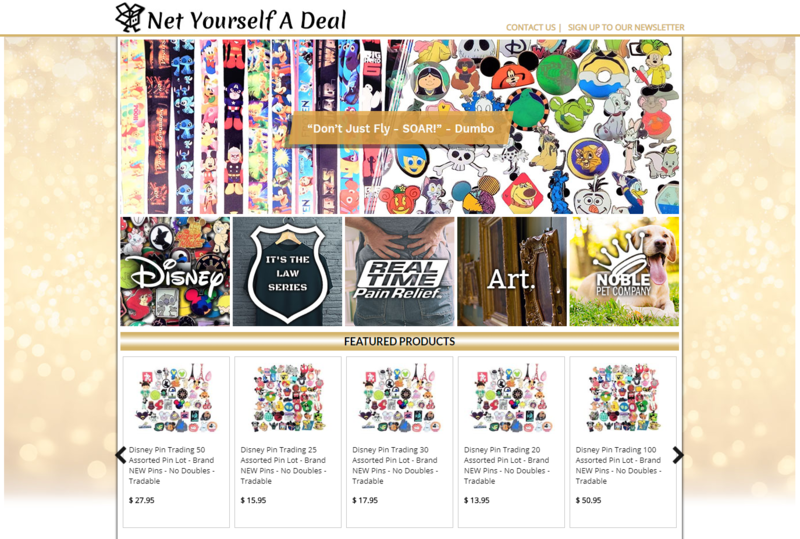 Through inkFrog's professional templates our listings now actually look like they come from a professional website, and we are able to promote other aspects of our store in the form of visual images and cross promotional tools." "We have been on eBay since 2001, so 17 years now. inkFrog has allowed us to store old listings for future use, without the need to recreate from scratch. It also allows us to create dynamic templates to draw people into our listings. It is easy to import listings to other sites (such as Shopify) from inkFrog." "We are a small family owned business that started in a garage. We now have several full time employees and run out of a warehouse. During the holiday season we run two warehouses to meet the Q4 demand. We love what we do serving the online community." "We have been selling on eBay since 2006. We started using inkFrog around 3 years ago with great results. inkFrog has stream lined the listing process for us, making it quick and hassle free." 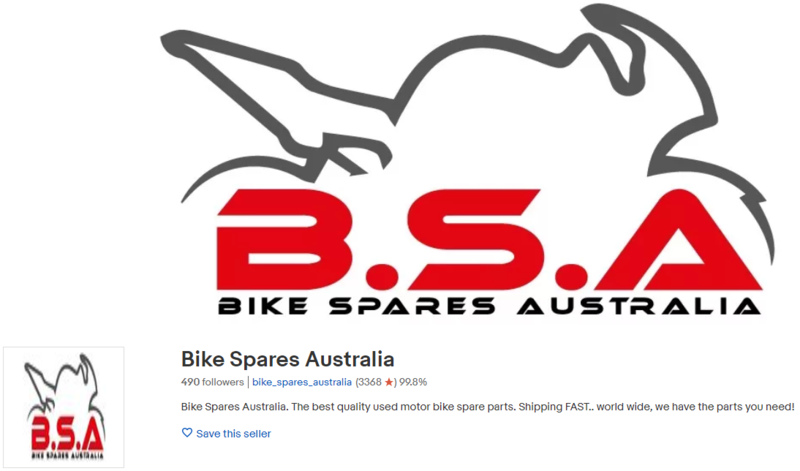 Bike Spares Australia has almost 6,000 bike parts and accessories listed on eBay. "The main problem with eBay was always its basic layout yet non-intuitive controls. I actually don't know when exactly we started using inkFrog but it has made live a lot easier. I know we signed up to inkFrog Open in March 2015. Our whole eBay selling experience is simplified with inkFrog." 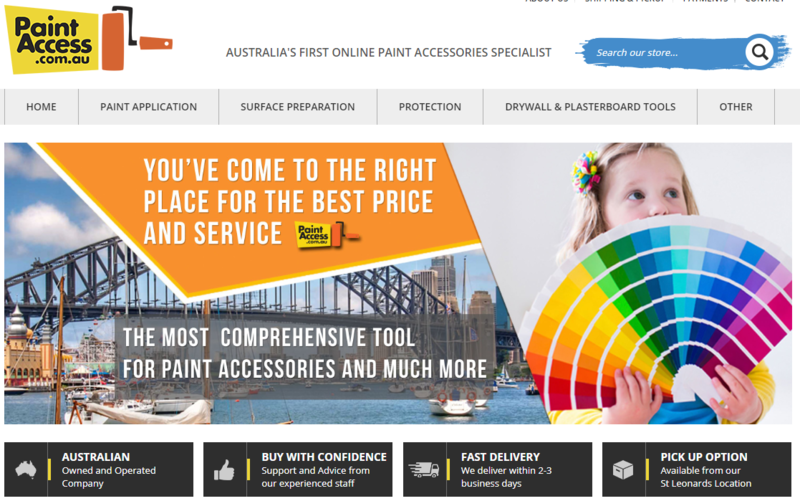 "PaintAccess is actually Australia's first online paint accessories brand and store. We are very happy to have had the support of Inkfrog to help us on our journey and support us while we grow. That's why it was a no-brainer to sign up for the early adopter's unlimited plan when inkFrog naturally ended up monetizing their amazing service." 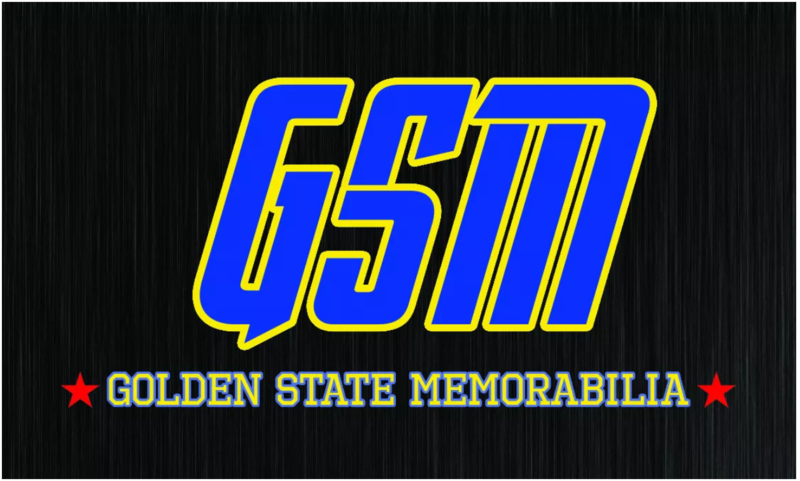 GSMemorabilia sells a large variety of sports memorabilia. "We have been selling on eBay for nearly 20 years! We started using inkFrog about 3 years ago - it made it much more possible to streamline listings and update product." iPowerResale sells hundreds of computer accessories. "inkFrog helps in at least two important ways: 1. managing drafts of listings; 2. preventing oversells. Drafting listings for collectible books and antiques requires that the seller provide accurate and complete data for discerning collectors. inkFrog allows me to correct information or add details that collectors want." "Also, inkFrog has great photo management so that my books look great and collectors have the best perspective on my inventory as they make their decisions. 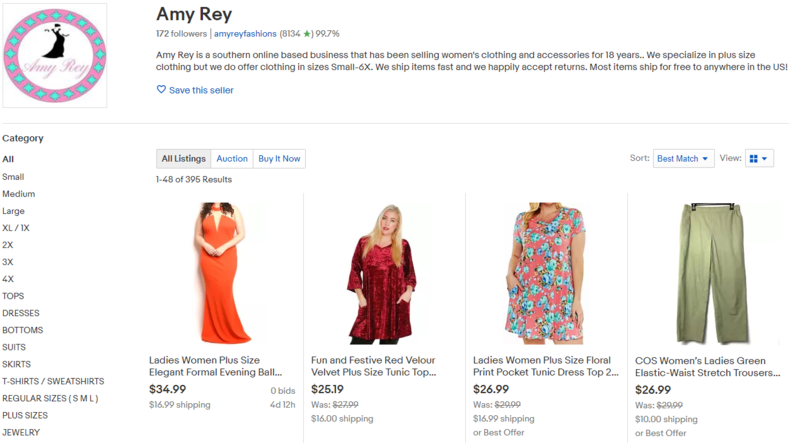 The inkFrog system helps me manage both eBay and Amazon marketplaces with one fully editable system. Keying on my store's SKU, inkFrog keeps me from re-listing an item that I've already sold. That's absolutely critical when selling one of a kind items." "I started selling on eBay as a business (as opposed to just as a hobby) in 2009. I started a formal business called iBuyz Liquidation, Inc. in Feb. 2009. inkFrog quickly became our preferred method for hosting images, templates, and managing listings.... including doing the listings." "inkFrog has streamlined the listing process. It allows us to have, host and utilize a few iBuyz templates to be available for use at at time. It allows us to cost effectively host images and have access to these images whether we used the images 2 days ago..... or going back 2 years ago..... they are there for us!" "inkFrog has allowed us to have confidence in the stock control of our branded merchandise as it is integrated to our online shop and also our Amazon store. Additionally and just as importantly inkFrog has allowed us to automate feedback on eBay and the listing tool is much quicker." "We have been selling donated items on eBay as part of our fundraising since January 2017. Due to the popularity of the initiative, we needed to look for ways of streamlining and speeding up the listing process. We found inkFrog in April 2017, integrating it with our online shop for our branded merchandise." "inkFrog has automated all our processes and made it easier to list products on eBay and make changes very fast if we have to which has led to an increase in revenue for us. Their customer service is really great and never had any issues with them"
"We have been selling on eBay since 2011 and we started using inkFrog since 2015." 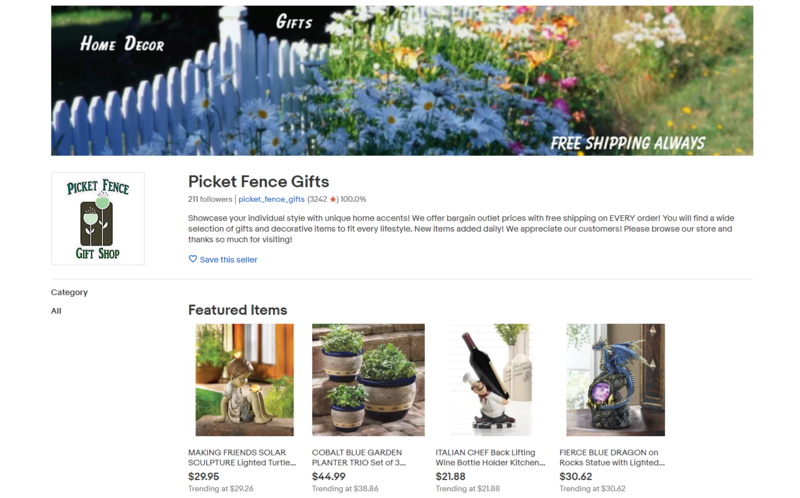 Simply Wholesale uses inkFrog to connect Amazon to eBay for them and help them sell thousands of products. "Been selling on eBay more than 10 years and started out slow. Once I found inkFrog I was able keep and maintain a larger quantity of listings. My favorite feature of inkFrog is the library that keeps information on my items after I take them out because they are unavailable or not in season. " "When I'm ready to relist, I just pull it up and submit it, I don't need to reinvent the wheel. Before inkFrog I would need to reenter the specifics and description which was tedious and slow-going. Happy customer!" "I've started to sell on eBay in April 2001. I'm using inkFrog for 6 months now after trying different template and managing tools. 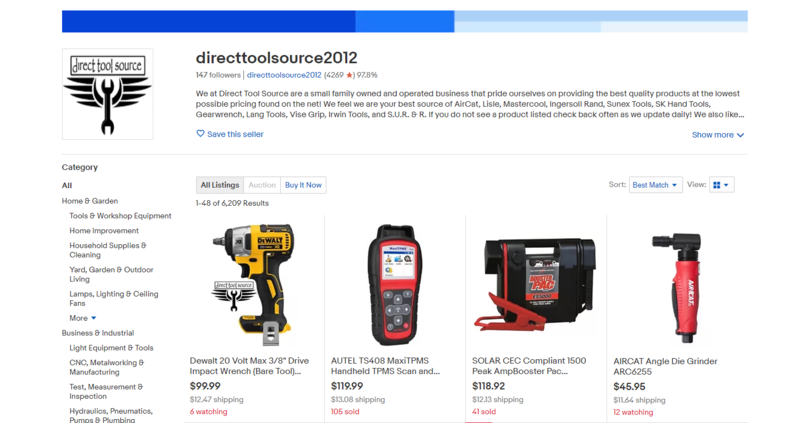 As eBay has cancelled Turbo Lister the tool we used for years, it became very complicated for professional sellers to work with the eBay tools. " "inkFrog is great for creating great templates and sales management . Our store is dedicated to electronic reborns, LPs, EPs, Audio Tapes, Video Tapes, Laserdiscs, Vintage Hifi, video & photo Components." "We at FishFlix.com have been selling on eBay for over ten years. We just started using inkFrog about a year and a half ago. inkFrog has helped FishFlix.com immensely. It took us to the next level of efficiency in allowing our eBay orders to all process through our system seamlessly along with our Shopify orders. " "We love how all of our eBay customers get funneled into the FishFlix.com customer experience. We've been in the Christian movie space for over ten years and eBay has always seemed like a decent opportunity and a ton of hassle. 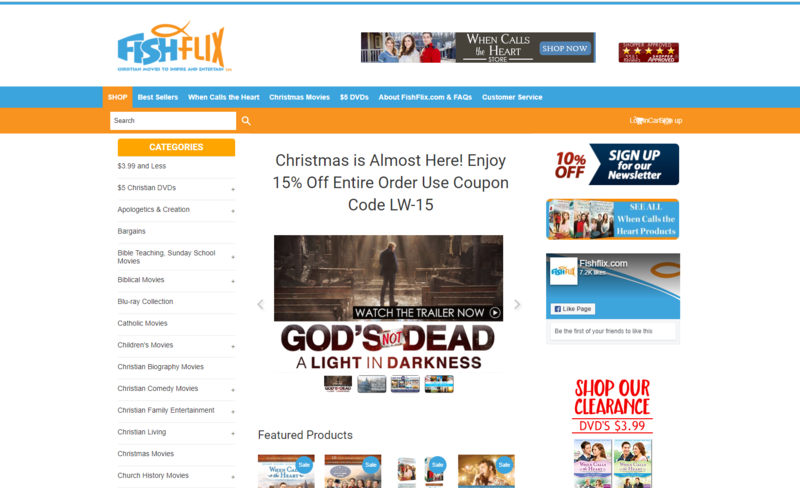 inkFrog has made selling Christian and Family Friendly Movies on multiple platforms a breeze." "I have been selling now for about 6 years and honestly I can't work without inkFrog. It is the only way I keep things in order and I love how I can make my pages so unique to match all my products. I am able to express myself this way and show the Beadmarks I create. " "I will say it is getting hard for me to keep up my sales were 106% higher this year so I don't sleep much but I would not know what to do if I didn't have inkFrog to help me get it there." "inkFrog has made our online lives so much easier! I can't believe how well and easily it integrates with Shopify. Our sales numbers have gone up since using it, thanks to its ease and efficiently! We've been using inkFrog for about 3-4 years now, and it has made everyone's life here easier." "Its helped in the sense of saving time, which also saves money. It has made us more efficient and as a result increased our sales and bottom line. Listing, relishing, selling, are all a breeze with InkFrog." "The key notables for me using inkFrog for 2 years now was most noticeable in 2017 with a 2710% increase in sales and yet again with YTD a increase of 228% and on pace to hit a DTS Milestone of $750,000 yearly sales in 2018." "The ease of listing and tracking sales was a huge windfall for us and our small business of 2 making swift changes and allowing for quick reaction to changes in market trends." "I started selling on eBay approx 3 years ago and started using inkFrog earlier this year. It is super easy and if I want to add bulk listings I can get all the listings on in minutes. I can't wait until inkFrog integrates with the other AU platforms!" "inkFrog has allowed us to integrate our online store and our eBay store which means we have less double handling. Essentially, we have one collection of stock across the two platforms which has made management of sales, listings entries and editing a far less laborious task than if we had to list items separately on each platform." "With the ability to setup templates and master profiles inkFrog has allowed for maximum efficiency which has helped our business easily manage its growth." "We have been in business since 2011, and have been selling on eBay since 2012 as a supplement to our website. We use eBay to bring in new customers, since eBay is considered a trusted website like Amazon. We started using inkFrog about 3 years ago, when we converted over to Shopify." 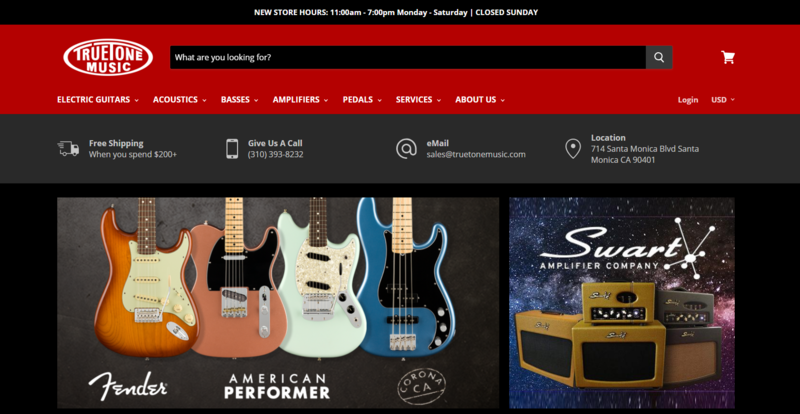 "Shopify stores and inkFrog are a great match and we find the integration to be particularly easy to use. We really prefer a smooth sailing operating system, and inkFrog provides the right amount of coordination between eBay and Shopify. " "I have been selling on Ebay for 18 years. I started using Inkfrog not long after you first started. I believe it was Spare Dollar back then. 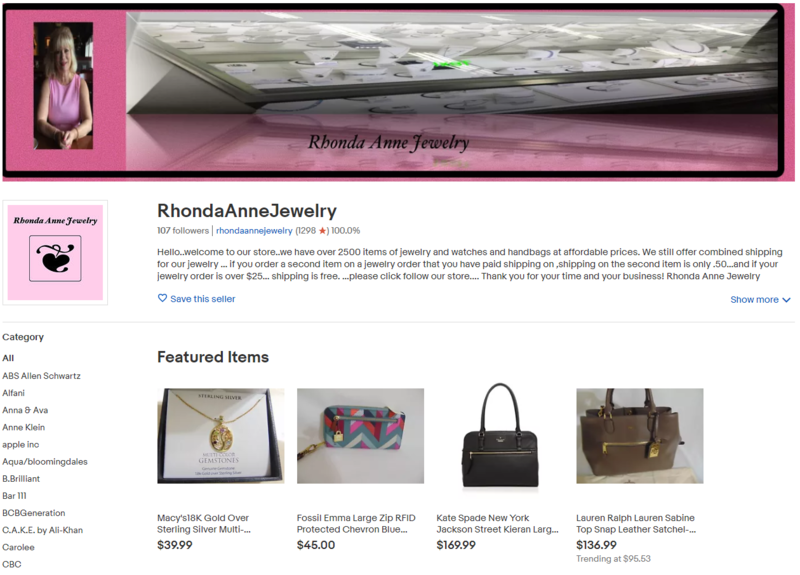 Using your service has made my business a lot easier than using the listing service through Ebay." "It has also saved me a lot of money by using your service. I would definitely recommend Inkfrog over other listing sites." "I’ve been selling on eBay since 2002! I was having a garage sale, and there was a lady buying everything I had at the garage sale. I asked her if she had children, because it was mostly children’s clothing, and she said “Oh, no. I don’t have kids. I’m selling this on eBay!” I had no idea what eBay was at the time, so I closed the garage, and opened my store." "I’ve used inkFrog since then, and through many changes to my business, growing pains with eBay, and listing requirement changes, I’ve always found inkFrog to be an extremely user friendly site. I’ve grown with their platform, and appreciate all of the changes, and options available." 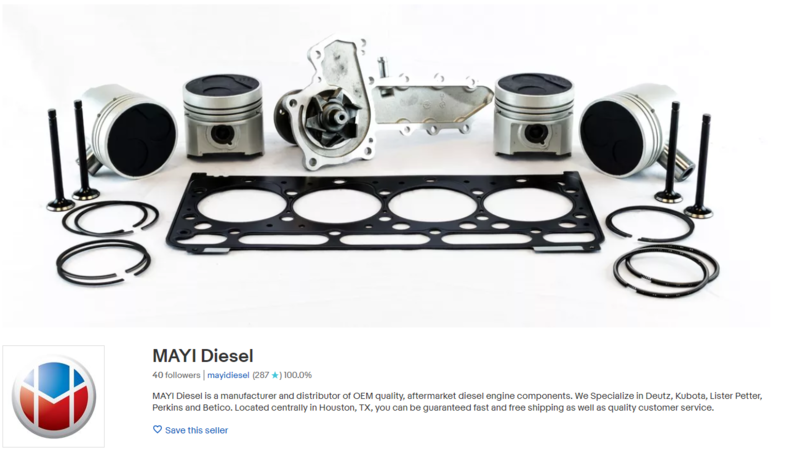 "I've been a eBay seller for about 4 years, and i heard about inkFrog when synchronizing inventory with my website became unbearable.. i started out in junkyards finding parts for my car then made a business out of it. " "i sell different things such as replacement bulbs for speedometers to everything fuel injector related. 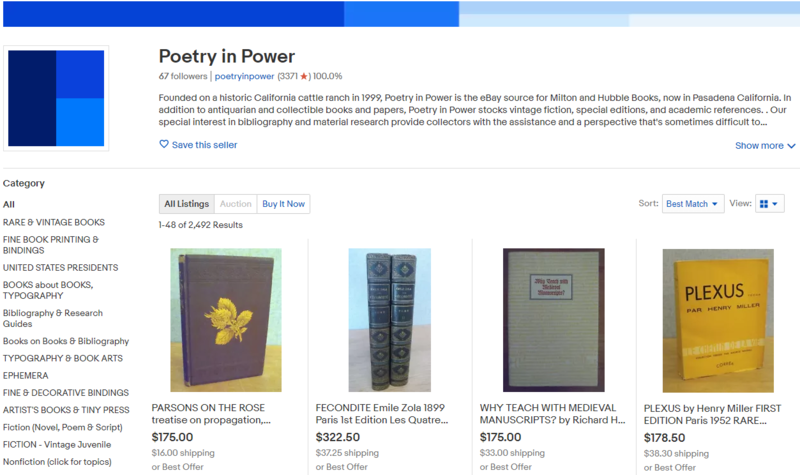 the ease of using inkFrog has greatly expanded the amount of posts i can manage without going completely insane"
"Selling on eBay since 7/6/2017. Stopped utilizing inkFrog's services earlier this year. After trying other services, we've decided to come back. No other application (even the eBay app on Shopify) compares to inkFrog's user friendliness and features." "Streamlined the listing process and bulk edits." "We started selling on eBay in December of ‘17, and started using inkFrog at that time. 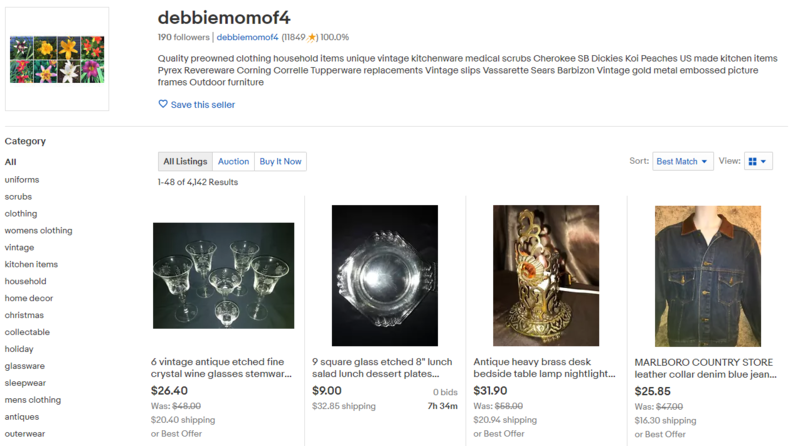 inkFrog has helped tremendously with getting my listings up on eBay with good descriptions. 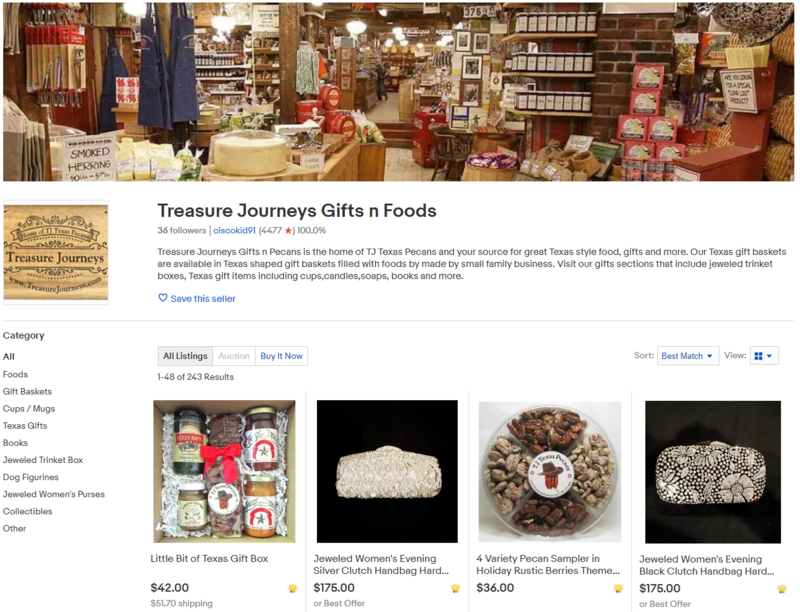 I had already edited around 70% of my listings on Shopify since we’d bought Montana Jack’s, so importing them to eBay with the updated descriptions was easy through inkFrog." 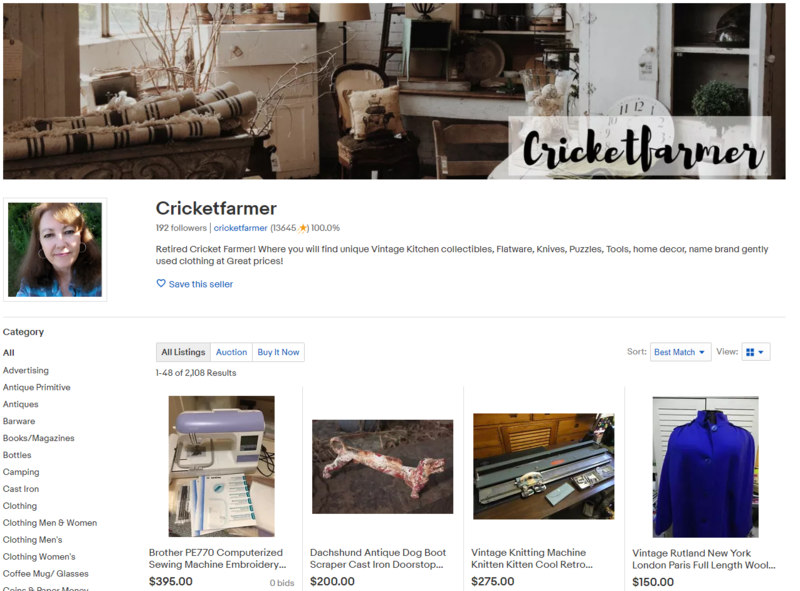 " As I add new product, I upload to Shopify and easily import to inkFrog & eBay We are a very small company, but we are growing our sales and our inventory each month, and eBay and inkFrog are a key part of that growth."